A true jazz cat with a soul heart. That would be an apt description of Robert Glasper. However, throughout his entire career the American has flirted with virtually every musical style. You can't stick a label on the work of this 34-year-old pianist-producer and that is his greatest artistic strength. 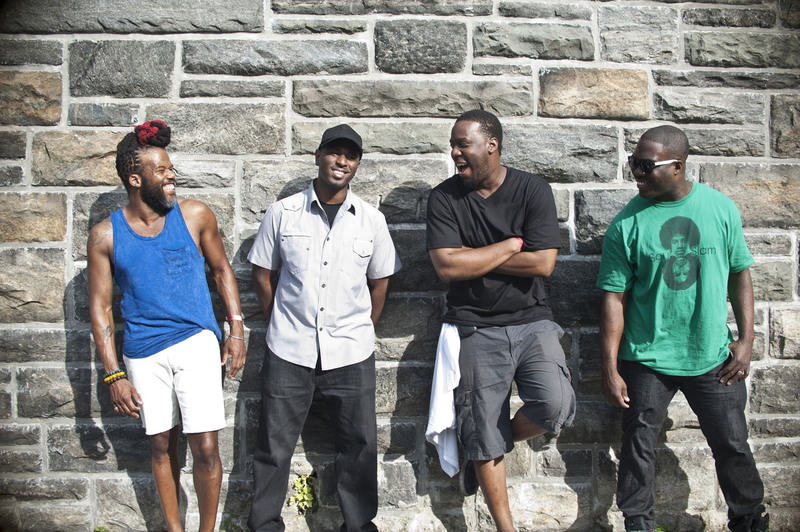 With Robert Glasper Experiment the Texan is searching for the interface between what might seem to be very diverse genres like rock, R&B and fusion jazz. Last year, Glasper won the Grammy Award for Best R&B Album (ahead of Anthony Hamilton and R. Kelly) for his album Black Radio, on which he worked with soul diva Erykah Badu and rapper Mos Def, among others. At the North Sea Jazz Festival, the pianist will be sharing the stage with Benin-born guitarist Lionel Loueke, a musical kindred spirit who sublimely blends traditional African music with modern jazz harmonics and complex vocal structures.